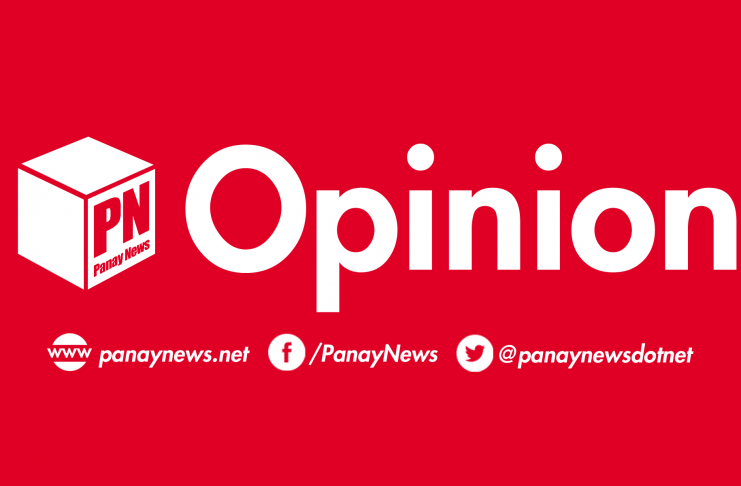 Get the latest editorial from Panay News. Read news commentaries, political analysis, op-eds from notable columnists. ACCENTS: SONA, SOPA or SONAT-TA?